I refused to review the second season of “True Detective” because I found the entire season to be an exercise in tedium (and because many others were crushing it with perfect prose). The show was all over the place and infuriating. I kept waiting for a “there” to be there…and as “Sicario” unfolded, I’m sure I audibly muttered…why didn’t they make THIS in to a season of “TD”?! All good…except for one major problem that, alas, left me both confused and let down…and wishing it HAD been a series instead of a film. Villeneuve, whose direction is otherwise superb, literally reassigns the protagonist of the film in the middle of the third act – and then semi-switches back during the coda. His reasons for doing so are innocent enough…to complete the story…but I found it jarring as hell. And as a result, I can’t tell you whose viewpoint I’m supposed to be left with. I think it was a major disservice to Ms. Blunt, who is very, very good. That notable directorial flaw aside, this is a film WELL worth seeing. 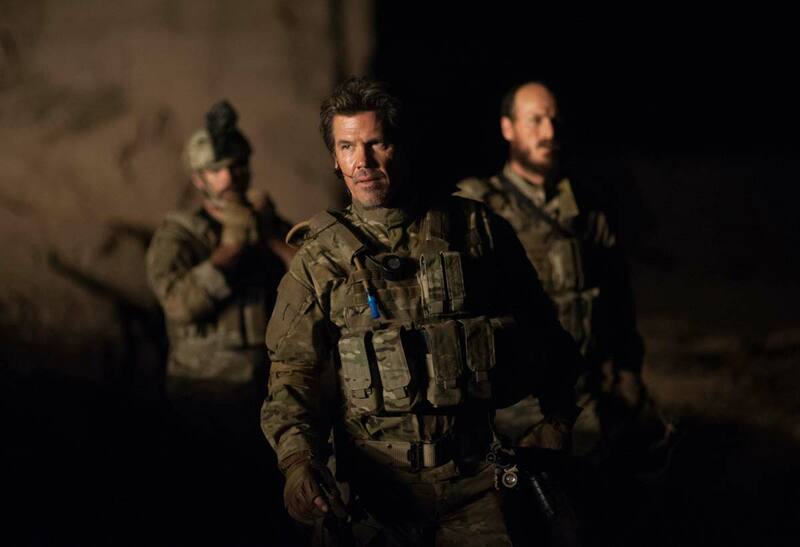 As far as I’m concerned, any Hollywood-produced movie as intelligent and original as “Sicario” should be rewarded by a collective attendance.